This is the true story of one of the most famous Indian chiefs in the history of the American West, Quanah Parker. But it is also the story of the rise and fall of the Comanche, the most powerful Indian tribe in American history, and the final settlement of the American West by Europeans under the United States Government. 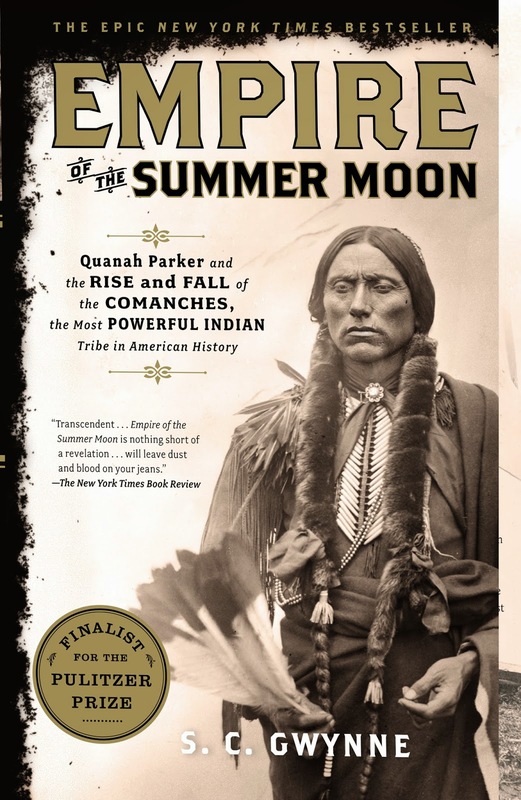 This book details the epic saga of the pioneer woman Cynthia Ann Parker, kidnapped by Comanche, who became a Comanche, married to a warrior-chief, and her mixed-blood son Quanah, who became the last and greatest chief of the Comanche tribe. Although readers may be more familiar with tribes like the Apache and Sioux, and the names of chiefs such as Geronimo, Sitting Bull and Crazy Horse, it was in fact the legendary fighting ability of the Comanche that determined just how and when the American West opened up. Taught to ride before they could walk, Comanche warriors were considered the greatest light horsemen who ever rode. And they proved it for 150 years against all comers in defence of their home. This is a very readable book, which has a great deal of thorough research behind it. A must read for those interested in the history of the American West. This very readable slim book is an eye opener! 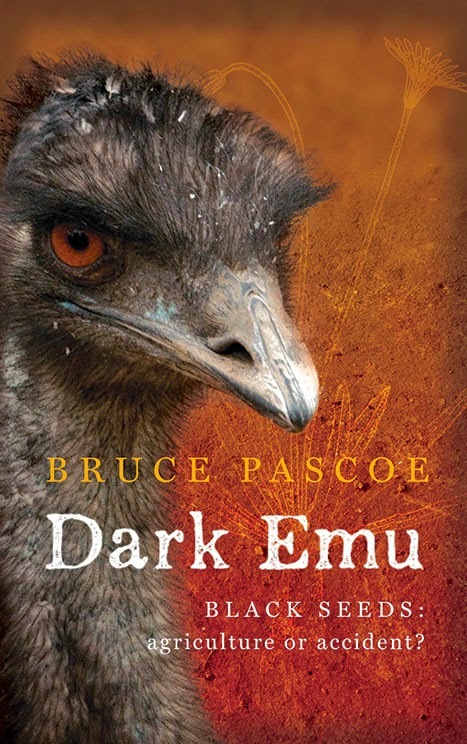 It takes the reader on a whirlwind tour through the written observations of the early European explorers of Australia. By viewing what was written at the time (first impressions) and taking those observations at face value (not filtered by the official myth of Terra Nullis), an alternate view of pre invasion, indigenous culture is presented. Taking an anthropological stance, the evidence is used to demonstrate cultural practices, which had all the elements required to judge Australia’s indigenous peoples as sedentary and farmers; sewing, agriculture, storage, architecture etc. This book requires one to think that the popularist hunter/gatherer categorisation needs to be overturned. 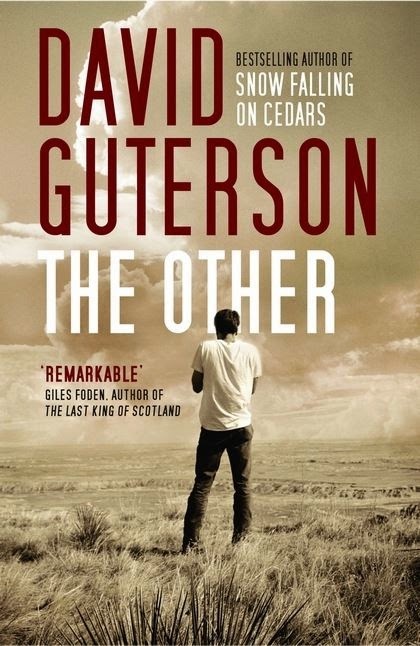 The Other follows two friends, Neil Countryman and John William Barry, as they grow from teenagers into young men in 1970s Seattle. The interest here lies in the differences between the two men; Neil leads an average life, landing a solid job after college and marrying. John William, however, starts questioning the materialistic and wasteful society he was born to and becomes an eccentric recluse. Though their lives are far from parallel, the friendship between the two men bind them together until the tragic end. This book makes you toy with the idea of being the 'other,' someone who rejects modern day ideals and embraces a simpler, less harmful way of life. 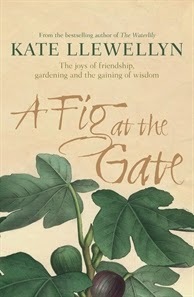 A fig at the Gate by Kate Llewellyn. It is a lovely gentle read - a diary of gardening, family, friends and ageing. The author obviously loves gardens and had established gardens at her homes is the Blue Mountains and Wollongong so when she moved to Adelaide she set about planting a garden with fruit trees. She also learnt to care for chickens and ducks. The book lets you see the beauty of the seasons and the value of good friends, food and life generally. Lovely change from Nordic crime! Fantastic book! 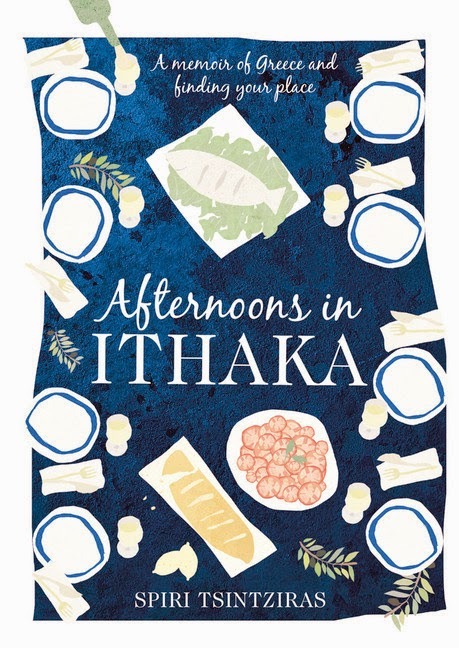 The Author is a Greek Australian woman who writes about her life, trips to visit her extended family in Greece, her Mother and how she was like the Greek community's therapist, her Father's passion for growing tomatoes, travelling with her friends, meeting the love of her life and building a pizza oven in her backyard. So easy to read and at the end of each chapter is a delicious recipe! Best book I've read in a while.